Announcing the SoHPC Award Winners! Yesterday, Dr. Sergi Girona, chair of the PRACE Board of Directors, presented awards to two exceptional students in recognition of their outstanding performance on the PRACE Summer of HPC. 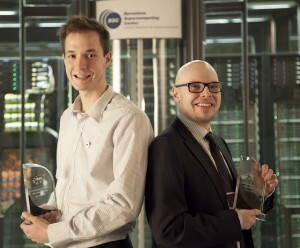 Vito Simonka (University of Maribor, Slovenia) was named HPC Ambassador and Niki Loppi (Aalto University, Finland) received the award for Best Visualisation. You can also view his presentation here. Niki currently studies aeronautical engineering and fluid dynamics at Aalto University School of Engineering. He is in his fifth year of studies and will start his master’s thesis in summer 2014. “The Summer of HPC combines learning and having fun. Working in a foreign research environment was an amazing experience and it definitely made eager to work abroad again,” said Niki. 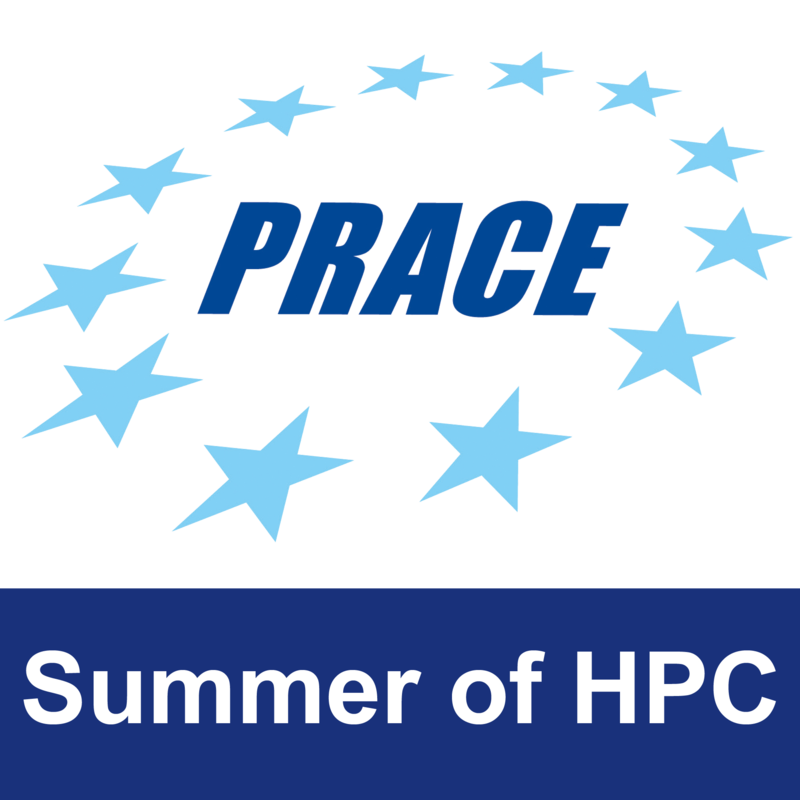 The PRACE HPC Ambassador Award was awarded to Vito Simonka, who spent the Summer of HPC at BSC, Spain and best embodied the outreach spirit of the programme, based on his work here on the blog, media and social media presence, and future outreach plans. You can read Vito’s posts here. Congratulations to Niki & Vito on their awards and congratulations to all the other participants in the programme for their excellent work. The SoHPC team wish everyone all the best in their future work.